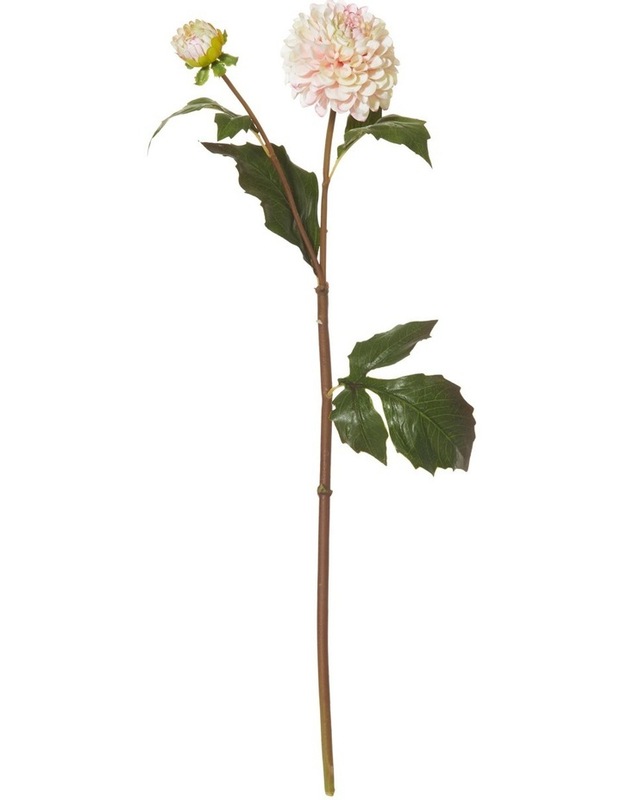 Rogue's beautiful white rose stem is elegant and graceful and made from only the finest of materials. Being aux, this is a low maintenance, quick and long-lasting way to breathe new life-like beauty into your home. It is also very easy to care for - simply blow away dust with a cold hairdryer or gently wipe with an alcohol-free, unscented baby wipe. Combine with other stems to create a one-of-a-kind arrangement or simply display a single stem in a vase or glass jar for an exquisite yet effective focal point.